Nature's Touch Ponds offers a wide variety of services. We have the skill, experience and expertise to handle any job with precision. 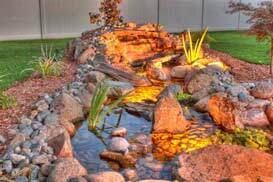 We offer pond maintenance, spring startups, cleanouts, repairs, fall leaf netting and winterizations. 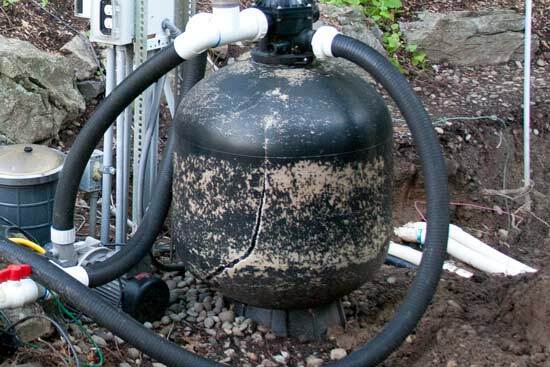 We also offer a full range of on-call services from algae control, filtration upgrades, repairs, pond maintenance, design and construction, as well as emergency calls. 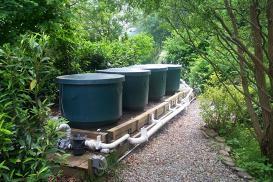 Many ponds are built with filter systems that are just not adequate enough to keep the pond clear and more importantly keep the water chemically clean. 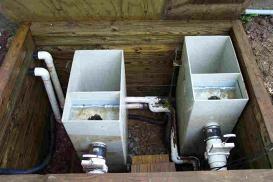 Fish release toxic ammonia that needs to be converted by bacteria in the filter. Without these proper filters you will run into numerous problems with your pond. All of the filters on the market in theory work, but its just amatter of how well and how easy it is to maintain. 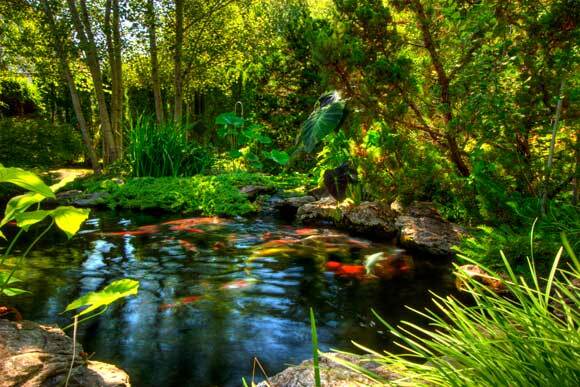 Even the best built ponds can eventually have problems. 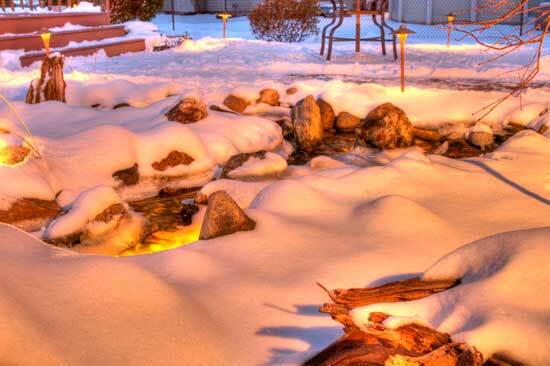 Given enough time, ground settling and erosion can cause leaks in any pond. 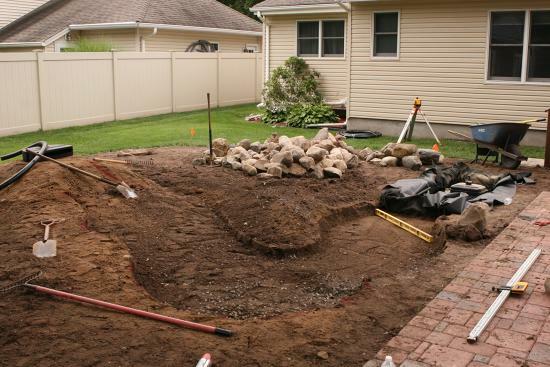 The first step in pond repair is determining where the leak actually is. 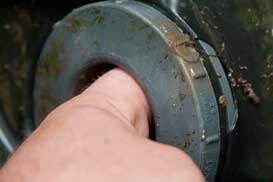 Once the location has been determined, a method of repair can be decided upon. We have the knowledge and the skill to repair these problems. 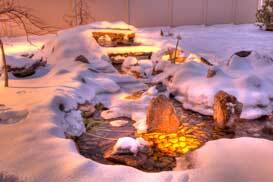 Whether accenting your waterfall, a walkway to your pond, or your surrounding landscape, a well designed outdoor lighting system will add a new dimensions to your pond or yard in the evening hours. We custom design and install landscape lighting to create and added interest to your pond and landscape.